Prudence, Dwarka 22 celebrated the culmination of ITIHAAS, a unique project offered to the students of grade VI-VIII every year, to understand the richness of the past. India, being the cradle of the human race and a curious place, still preserves its religion and history. Keeping the tradition alive, the students presented a plethora of their learning on ‘Rulers and Builders,’, acquired from their visit to the Feroz Shah Kotla fort, through a PPT presentation that provided elaborate information about the structure, reasons for its construction and specific features of the place. 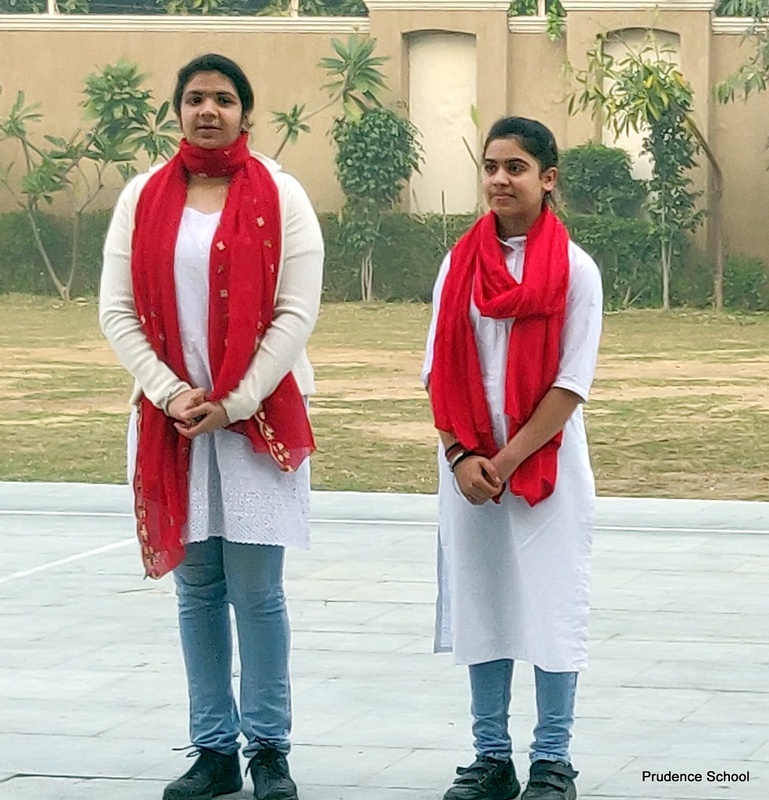 The excitement was at its peak when the pupils rejoiced to a pulsating song on the architectural beauty of the Qutub Minar- a UNESCO World Heritage site in Delhi. Educating the audience and deepening their concerns on spiritualism based on the teachings of Sufism was the next segment of the culmination. The spectators were enthralled by a theatrical performance on the renewal of the virtues and trust in God, enthusiastically demonstrated by the participants. On the whole, the knowledge gained was purposeful and enriching. Under the comprehensive and pragmatic leadership of the Chairman of our school, Mr G. S. Matharoo, a groundbreaking new approach to learning History is empowered to the students with an immersive session every year. Heartening words and reassuring presence of the Vice Principal, Ms Charu Sharma enthused the participants to exhibit their best. Undoubtedly, this ‘beyond the classroom’ project enabled the students to look for and consult multiple sources of information to draw their own conclusions.